It was another monster day for the Navy rushing attack. The Mids put up an insane 471 yards against a team they play every year that runs a version of the same triple-option offense they do. In theory, this should mean that Air Force and their coaching staff have the right combination of experience and knowledge to stop the ground game. 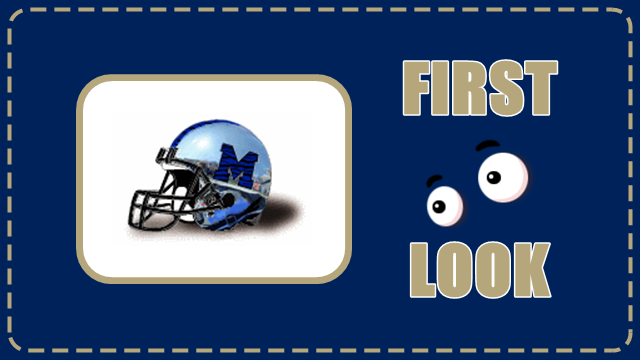 In practice though, the Mids just ran over Air Force. Navy quarterback Zach Abey was just imperious running the ball. He rushed for 214 yards and a touchdown on a monstrous 29 carries. Malcolm Perry chipped in from the slotback position with 127 yards on four carries (including a 91-yard touchdown), while the fullbacks were breaking tackles all game long. Most interesting here was that Navy – a team known for spreading the ball to its stable of backs – only had four ball carriers on Saturday. 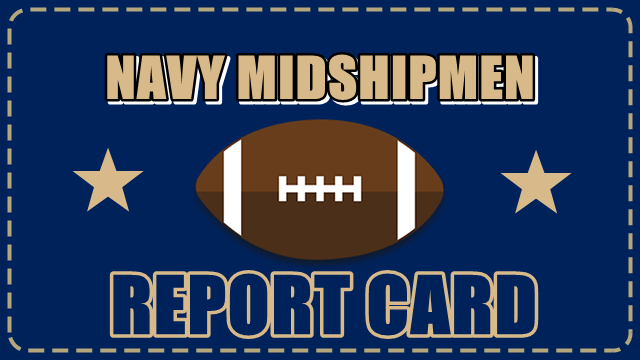 The grade comes down a little though as the rushing game failed when Navy needed it to secure a victory. Getting the ball up 41-38 with just over four minutes to play, the Mids went three and out and gave the ball back to Air Force who promptly scored. It made for an amazing finish, but running the clock out through the ground game would have been the preferred outcome. The passing offense wasn’t pretty – Zach Abey went 4-for-11 through the air – but it worked at the right time to keep Navy perfect and give the Mids one hand on the Commander-in-Chief’s Trophy in the process. 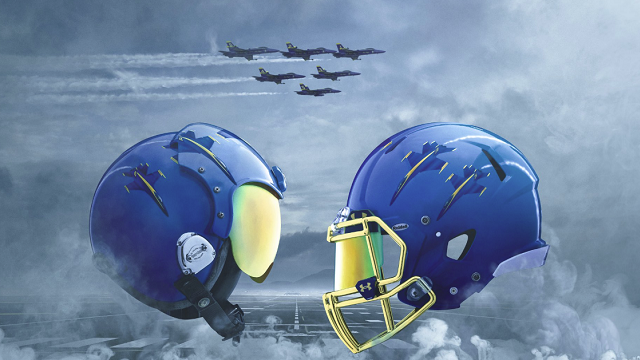 Abey completed two of his four passes on the final drive of the game as the Mids were slapped out of their comfort zone by Air Force’s outrageous comeback and were forced to take to the air in order to beat the clock for their final score. You could have got long odds on Navy driving 75 yards for the score when getting the ball back with just 1:53 on the clock, but Abey’s 16-yard touchdown pass to Tyler Carmona was a thing of beauty as the comeback was completed. The flip side of this being a fun game was that the Navy defense was just bad on Saturday. It is a weird one really because Navy was absolutely dominating this game, especially at the back end of the first half. During this time the Mids were stopping Air Force and forcing either punts or fumbles which the offense was capitalizing on. This meant that after the first drive of the second half Navy was up by 21 points (31-10) and looked to be cruising towards a victory. Then something happened and Navy just couldn’t stop the Falcons. Air Force scored a touchdown on each of its first five second-half possessions, basically unlocking the Navy defense at will. The Falcons triple-option attack rushed for 340 yards and four touchdowns on 55 carries, with quarterback Arion Worthman being the driving force with 139 yards and two touchdowns of his own. Running back Tim McVey – the player Navy was most worried about coming in – rushed for just 46 yards, but he did chip in with a couple of scores. 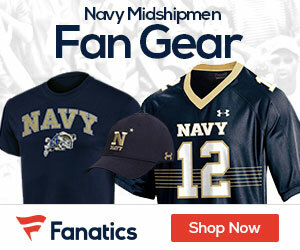 The passing defense suffered from the same issues as the rushing defense, falling apart in the second half as Worthman picked Navy apart in the secondary. Air Force has always been the triple-option team that is most likely to throw the ball, but Worthman was in some kind of zone from half-time onwards. On the day he was 9-of-16 for 257 yards and a couple of touchdowns and the Navy pass rush that was impressive in the first 30 minutes took the rest of the game off. The passing defense issues were exemplified by Worthman’s 51-yard touchdown pass to Marcus Bennett with just under two minutes left in the game. 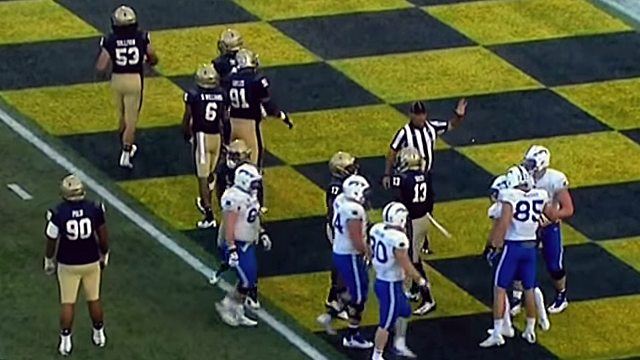 That play just cannot happen when you know that Air Force needs a touchdown to win the game. A standard week for the special teams unit, as they did everything that was expected of them and nothing more. Bennett Moehring had a couple of field goals to go along with his six extra points, but the longest of the two was a 25-yarder and any college-level kicker should be able to make that in their sleep. It would be great to see some kind of spark from this unit – maybe a long kick return or a blocked field goal – but the special teams’ just doing their job is probably good enough for now. I would like to have seen Ken Niumatalolo do something to stem the flow of Air Force points in the second half. I’m not sure exactly what they would have been, but you feel like a team should never score touchdowns on five consecutive possessions after you have built a 21 point lead. 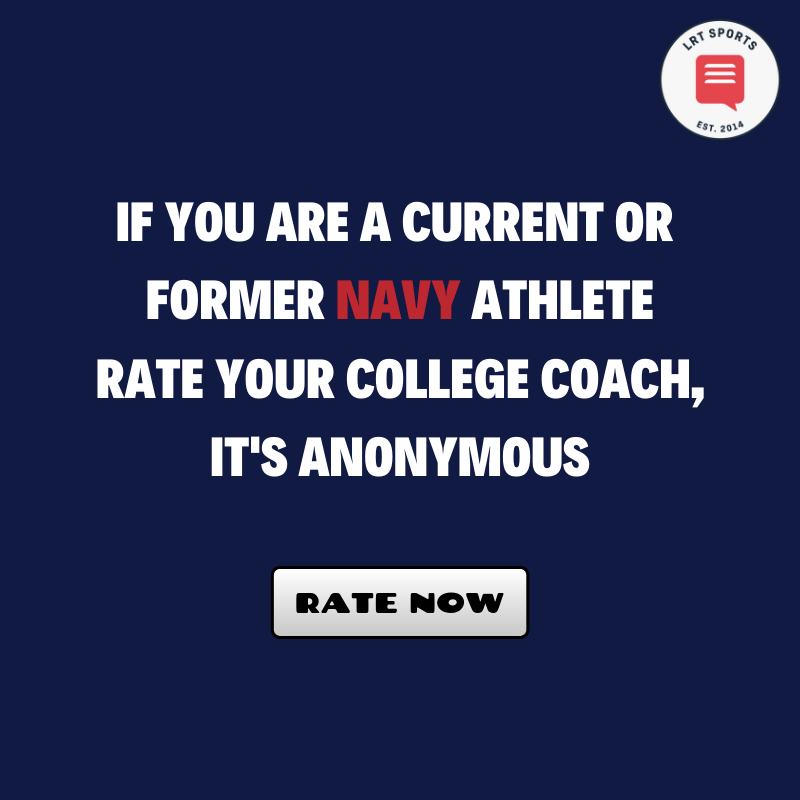 At least the coach kept his offense in the game mentally and in a situation where it would have been very easy for Navy to end the game with a whimper, his mentally strong bunch pulled out a victory that looked unlikely as soon as Air Force hit the front.